Kenney Mencher: Arc Studios & Gallery 1246 Folsom Street San Francisco. Arc Studios & Gallery 1246 Folsom Street San Francisco. 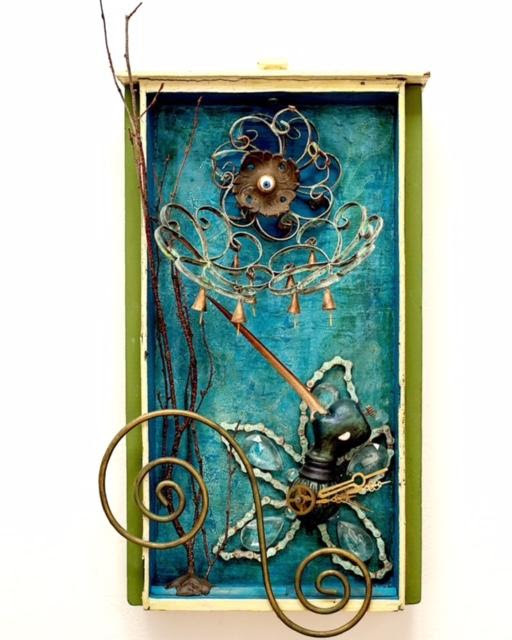 This month Arc Studio News features artist Debra Cook Shapiro who works out of studio #205. Like so many who came before her, Debra's path to being a full-time artist has been a jagged journey, but she could not be happier now. "I may have been born with the desire to be an artist, but it is the consistent work that makes it happen." Debra was born in Illinois and received a BA in Elementary Education with an emphasis in Children's Literature from Illinois State University. While she was an elementary school teacher in her early twenties, Debra realized that she focused her entire week of lesson plans around the hour-long class of art instruction. "The students often asked me why I wasn't an artist when I would become emotional teaching units about artists like as Georgia O'Keefe, whose exhibit I took them to see at the St. Louis art museum." This made her realize that she wanted to learn and teach only about the art and artists, so Debra started taking studio classes in a local college at night. She eventually found the courage to quit a secure job, and take the leap into a career path that she did not know anything about. "This same kind of risky decision-making brought me to San Francisco, where I planned to study, but never intended to make my home." 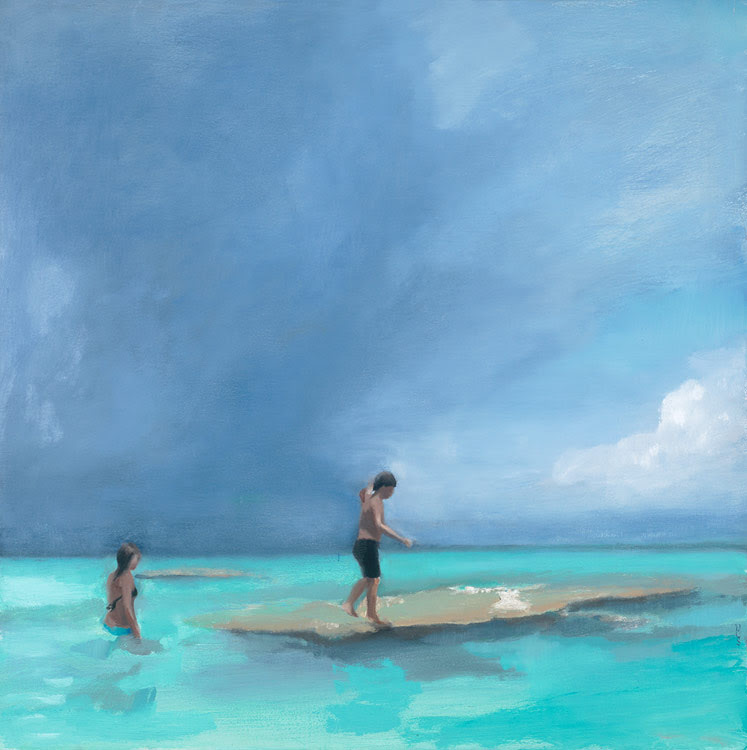 In keeping with her background in childhood education, Debra's landscape and figurative paintings are often inspired by observing her children, by the places they have visited, and by memories of her own childhood, which emerge during the process of painting. When Debra is not painting, she likes to be outdoors with her husband and children near the beach in California or in her favorite locations on the Mediterranean Sea, which have profoundly influenced her work. Debra is currently working on a series with adolescents, in addition to teaching a workshop to teens and preteens. By painting in oil on canvas, Debra often starts with a photograph for reference, but departs from the photo to recreate the scene so that a new reality is achieved, infused with personal history and lyricism. The many layers of oil paint stacked on each painting show how Debra revisited the work day after day and week after week. "The time spent and the layers of paint on canvas give a richness to the surface, and depth and meaning appropriate to the magnificence of nature as a subject. 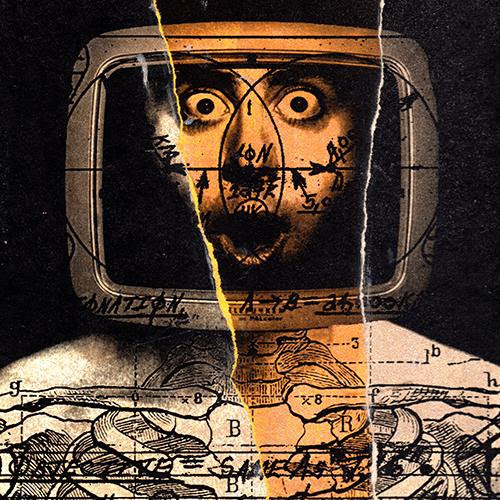 The result is evocative of a place between the physical and the spiritual." 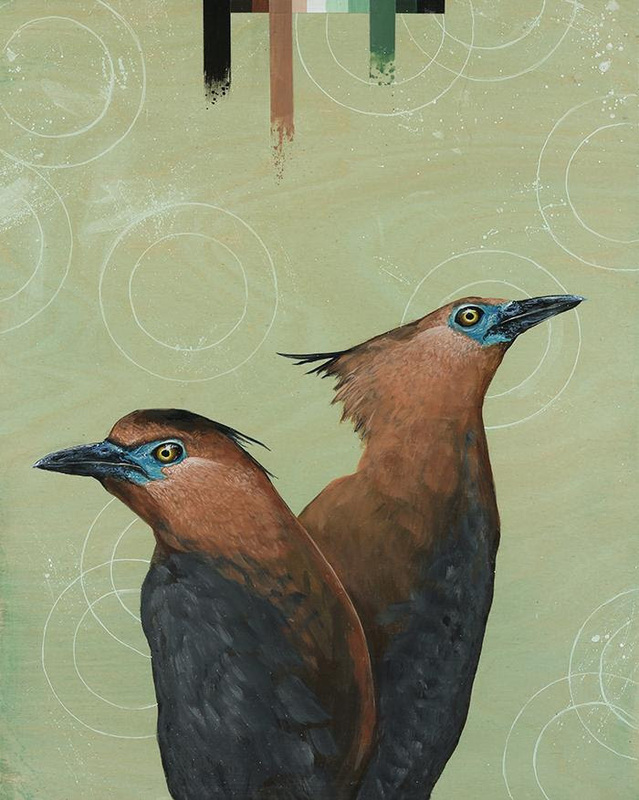 A few of Debra's favorite artists include Sangram Majumdar, Felicia Forte, Alex Kanevsky and Diarmuid Kelly. Although she has only been at Arc Gallery for a little over one year, she loves the warmth and talent of the artist community, as well as the innovatively curated exhibits in the gallery space and the physical space and light of her studio. "And of course the excellent espresso macchiatos from Vega!" Debra believes that if the desire to make art is in somebody, there will always be a way to find the time and resources. Her paintings of beautiful places and people bring out a subconscious reaction and emotion in herself, and she just hopes that she is able to create the same experience for her viewers. 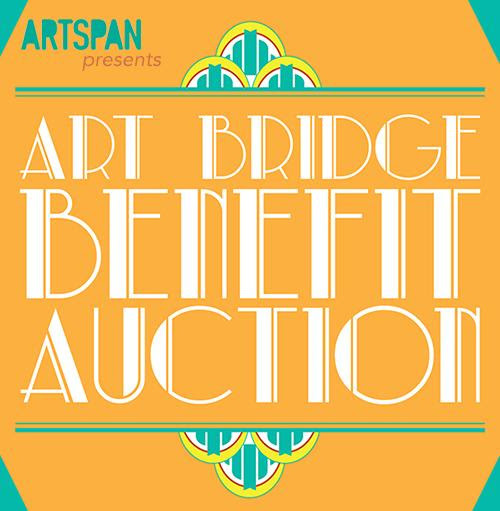 Arc Studios & Gallery partners congratulate Amy Ahlstrom, Joshua Coffy, Dianne Hoffman, Bonnie Levinson and Denise Tarantino for helping ArtSpan raise over $130,000 at this year's Benefit Auction. Thank you for donating a custom painting to the Urban School of San Francisco Sold Gold Auction. She will collaborate with the lucky winning bidder, Brooke D. Roberts to create a one-of-a-kind oil painting. 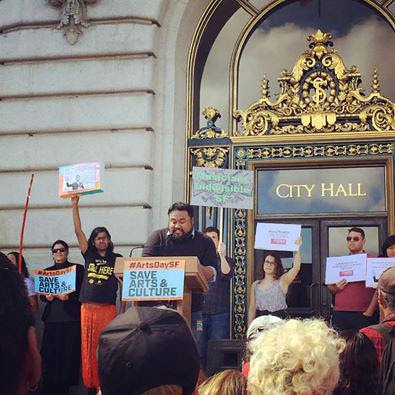 Thank you Jason Bayani, Artistic Director of Kearny Street Workshop for speaking on behalf of arts and culture at City Hall on March 21!